This technology deals with interconnected telephone networks across various locations. It works for both commercially owned and government-owned lines. The growth of telephones has been evident since they came to be in existence. PSTN is proof that we have come a long way, being an ensemble of telephone networks which works digitally save for the end link from the central office to the user. In this form, messages get transmitted from one place to the other. It has a close connection to the net in that it furnishes most of the infrastructure used in the web. The relationship comes about because service providers pay for access to the support and they share the circuits. Users do what they can to avoid paying user fees to other parties other than their ISPs. The system comprises various elements such as communication satellites as well as other vital features which are essential to the smooth working of the process. These are all connected using switching stations which allow phones to communicate. For anyone wishing to move to another telephone network, it is essential that you note the benefits on which you will lose out. This network supports legacy phone services. Because of this capability, many businesses make use of this technology in their communications. For those who do not use PSTN anymore, they are probably using VoIP which also takes up a remarkable share in the market. 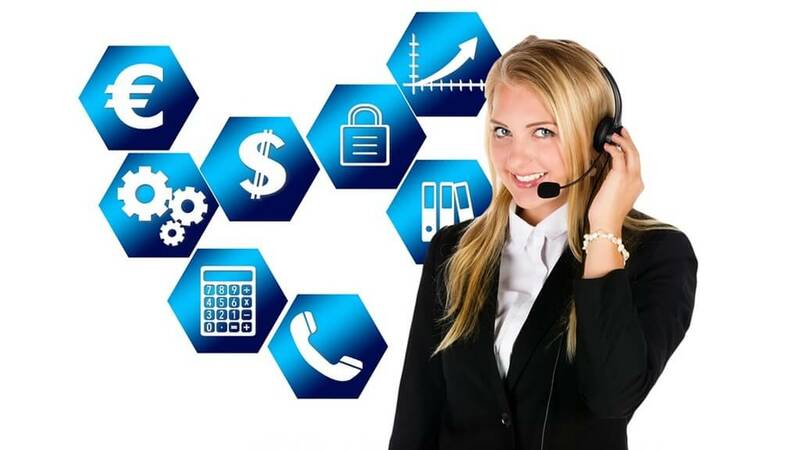 Though PSTN is very dominant in the market, VoIP has been making its way into the heart of businesspeople, thereby growing its usage at a steady rate. People may prefer to use VoIP over PSTN because the former costs less and will enable you to save money which is great for start-up businesses. However, you should note that there are very many tradeoffs in the case of VoIP which show just how useful PSTN is. This network is purpose-built, and as such, it got created with the aim to make telecommunications efficient. It was not intended to serve other traffic, and because of this, its telephony capabilities are excellent. The network operates by privacy, security, ability to support heavy traffic, high quality and almost 100% uptime. VoIP, on the other hand, got created to work on data networks and because of its nature, it cannot match PSTN in telecommunications. This technology has come quite a long way, and though most businesses can rely on it comfortably, there is a need for changes to make it efficient. As such, PSTN is the better of the two for telecommunications. VoIP, also regarded as voice over IP, is the sending of voice and multimedia content over IP networks. In the past, this term referred to the use of IP in the connection of private branch exchanges. As at now, you can use the word interchangeably with IP telephony. It works thanks to some technologies and methods which get used in the delivery of voice communications over the net, extensive area networks as well as business local area networks. Its endpoints comprise of a desktop, phones, applications, and browsers. It makes use of codecs to capture audio into data packages which get transmitted across a network. At the end of the transmission, the packets get decrypted back to sound. This technology manages to reduce the costs that you incur at the end of the day by getting rid of circuit-switched networks for audio. It saves on costs by eliminating the use of additional infrastructure, is easily accessible, is flexible, has high-quality audio and has standard features. This term stands for Integrated Services Digital Network. It is a technology that allows for the sending of digital data through the use of phone lines. You can use it for the transfer of voice calls and data. The first of such standards came about in 1988. The service became common in the nineties, a trend that continued into the early 2000s. Most organizations looked to the technology as a way to gain both access to the internet as well as connect networks between different places. As from the mid-2000s, the technology started facing competition from cable and DSL which slowly took over the industry. Currently, companies are using these services for telecommunications. Not many people use it to access the internet though. The technology takes an average of two seconds to establish a connection. This speed is much higher as compared to the rate at which modems work. It also has very high data rates, and you get to have many channels. For years, we have supplied our clients with telecommunications technologies to help make their communication systems efficient. Being connected to your colleagues and your clients is the first step towards growing your business. Talk to us today, and we will show you how.